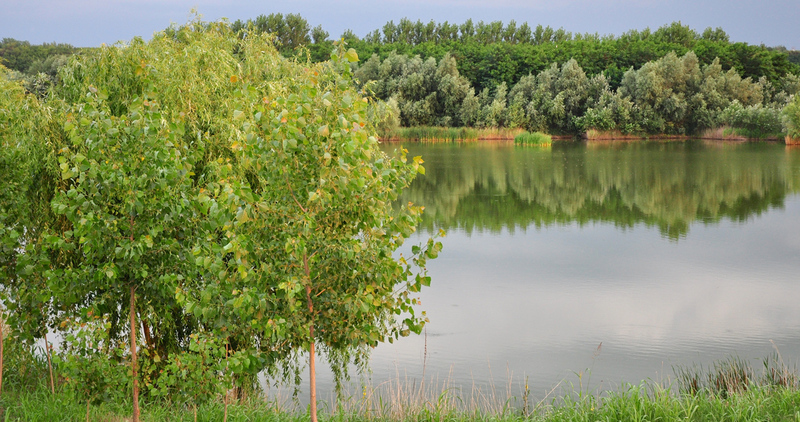 Lake Varlaam offers superb specimen carp fishing in rural secluded surroundings and is very comfortable to fish. 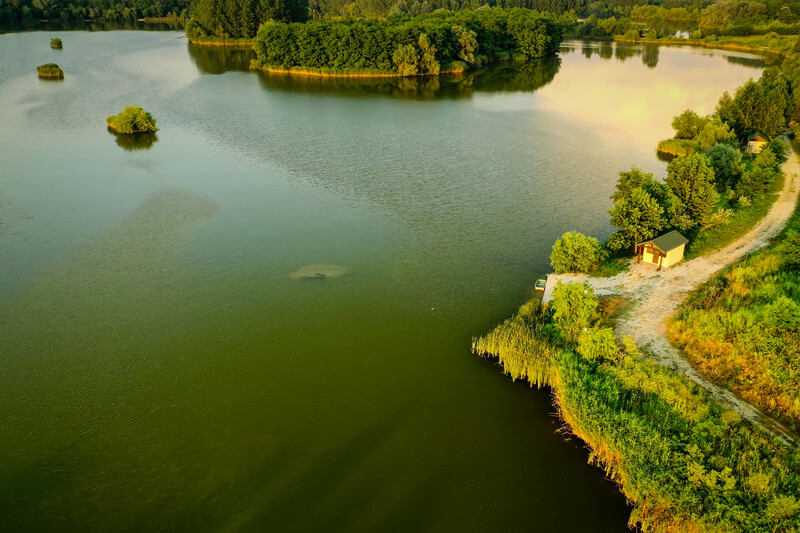 Sector A has 11 swims that have been placed strategically around the perimeter of the lake with a maximum of seven anglers so that every customer is guaranteed his share of water. Sector B has 16 swims (12 available swims plus four swims under construction). Some of the swims on Sector B (B8, B13, B14, B15) have comfortable cabins which can be booked along with swims. Swims have been landscaped to provide ample space to set up a spacious bivvy. The surrounding trees and shrubs create shade in the summer and shelter in the cold season. All swims have car access. Boats and bait boats are allowed at no extra cost. All swims are gravel lined and will remain perfectly clean on rainy days. The use of a large cradle-type padded unhooking mat is essential and great care must be taken whilst handling fish. No specialised equipment is required; standard tackle will be adequate. A rod pod may be easier to set up on the hard gravel but regular bank sticks will do as well. Lake Varlaam is a private site with no trespassing and has lockable-gated access, making the fishery very secure. 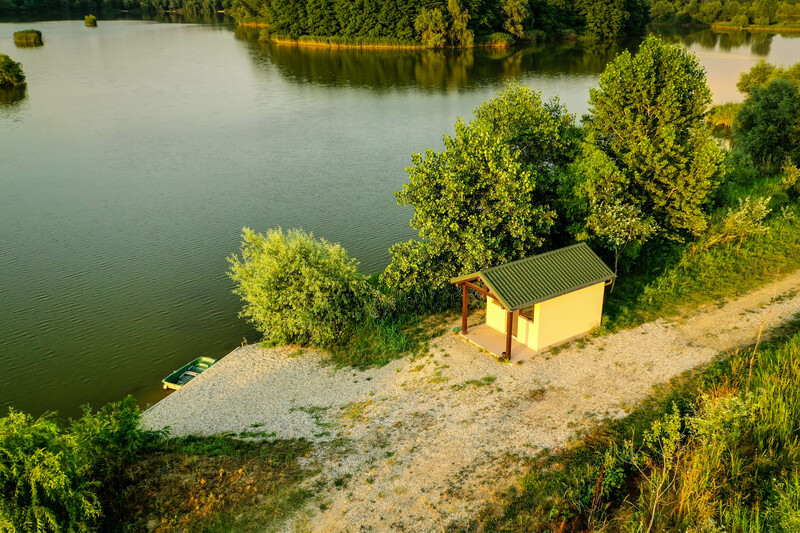 The lake is maintained to offer excellent facilities including charging points for mobile phones, bait boats and other electrical equipment, clean toilets and shower blocks, convenient parking and easy access. An English speaking bailiff is in regular attendance should you require any assistance. Bailiffs are experienced carp anglers who are always happy to help. A large Mega Image supermarket is only 5km away (10 minutes drive) from the venue. Some local takeaways will even deliver to the lake.